During the “Open Innovations” forum, on October 17, Russian Prime Minister Dmitry Medvedev announced the start of construction at ITMO University’s new campus in the south of St. Petersburg – JSC "ITMO Highpark". The corresponding directive was published on the website of the Russian government. The joint-stock company "ITMO Highpark", with 100% shares owned by the state, will act as the operator of the largest scientific, educational, innovative and industrial cluster in the south of St. Petersburg. “Transformation affects all levels of the educational system: new requirements come about at all levels, starting with school. Of course, we are supporting talented children who have proven themselves in the field of computer science and mathematics, we are helping teachers to acquire the latest skills, we are going to develop the mathematical education system – especially since we have world-class specialists in cryptography and programming here in Russia. But we aren’t using our intellectual potential enough to push forward our economy. Our ideas are barely transforming into ready-made commercial technology. We have a lot of inventors but few who have completed entrepreneurial projects. This is clearly a weak point. In many engineering and IT companies around the world, even in Silicon Valley, there are Russians. Our goal is to see young talents develop their talent here. This is why we created Skolkovo, where we are right now. A new law on innovation, research and technological centers was established to facilitate this implementation. We are creating such innovation centers. Recently I signed a decree on the establishment of a territory in Pushkin district of St. Petersburg for a new innovation cluster. There will be a scientific center there, labs, study halls, accommodation, innovative products, and there will be a new campus built there for ITMO University. This University is one of the best universities in our country in this field: its team became the seven time winners of the world championship in programming,” said Dmitry Medvedev during the “Open Innovation” forum. The “ITMO Highpark” land area will be about 100 hectares and it will be built as part of the construction of the satellite town of Yuzhny, a project implement by “START Development”, in the Pushkin district in the South of St. Petersburg. The new campus will be built on land that was specifically assigned by investors for the development of the science, education, innovation and industrial cluster. "ITMO Highpark" will be a site to conduct research, to create new promising projects, test new technologies in urban development and smart cities, and also to teach students. The Highpark will specialize in information technology, photonics and quantum technologies, robotics and cyber-physical systems, biomedical technologies and “smart” materials. “We are setting ambitious goals by creating a high-tech university. ITMO University came to this realization over the last few years and from what was once the Institute of Mechanics and Optics it has now become the home to seven-time winners of world programming championships. However, this is not enough, modern society does not need a select few champions, but a whole generation of young talents who think within a digital economy paradigm. Our ideas were heard by the government of the Russian Federation and supported by the city. We also found the investor, "START development", the goals and objectives of which coincided with ours” –said Vladimir Vasilyev, ITMO’s Rector. The Rector also said that the ITMO University buildings which are currently located in the center of St. Petersburg will not be abandoned; bachelor’s students will continue to study there. The Master’s and PhD students will go to the satellite town of Yuzhny. Approximately 3,600 students will study there, supported by about 3,000 staff. The total investment for the creation of ITMO Highpark is about 41 billion. 35% will come from private investors, 53% from the federal budget, and 12% will be financed by the St. Petersburg budget. The authorized capital of JSC "ITMO Highpark" is 321 million rubles allocated in 2017 from the federal budget. "There are similar spaces built in Russia – like Skolkovo and Innopolis – but in Northern Europe, there is nothing like it. We are grateful to the Prime Minister and the government of the Russian Federation. Today's order gives the green light to the project that we will successfully implement together with the federal government, St. Petersburg and the investor of the satellite town of Yuzhny. I am confident that partners of the University in the sphere of education and business will actively take part in the project", – said Vladimir Vasilyev. 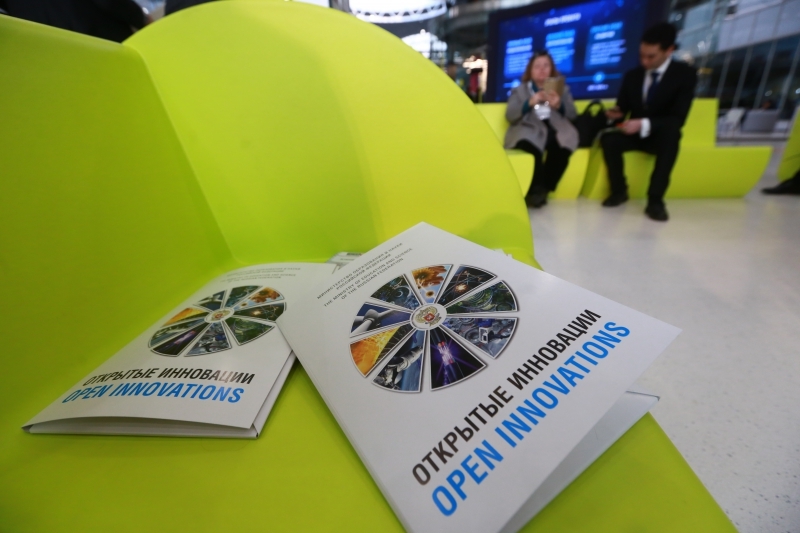 Participants of the Innograd science and technology innovation cluster of St. Petersburg will also have access to some of the innovation infrastructure of the HighPark. Innograd was included in the list of priority innovative clusters in Russia in 29 September. The Minister of Communications and Mass Media, Nikolay Nikiforov, noted that there should be several such centers of science and education in Russia. The Minister also shared with others the plans for the formation of management for “ITMO Highpark”. In the near future, there will be a Board of Directors of the company and a CEO will be appointed. "We are focusing on attracting the necessary number of residents to the project so that HighPark works in full force," – said the Minister. The Governor of St. Petersburg Georgy Poltavchenko said that the new campus at ITMO University will be an important part of the ongoing urban development of the city’s southern area. He confirmed the city's participation in the financing of "ITMO Highpark" in the amount of 4.7 billion rubles, and also reported that soon a Supervisory Board will be created for the project, which he is ready to lead. 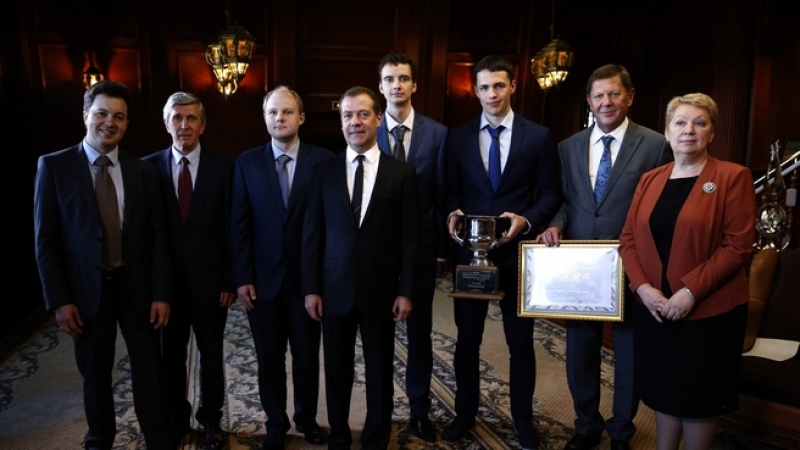 "This is a big step in the development of St. Petersburg. I was an ally of this project since the very start. 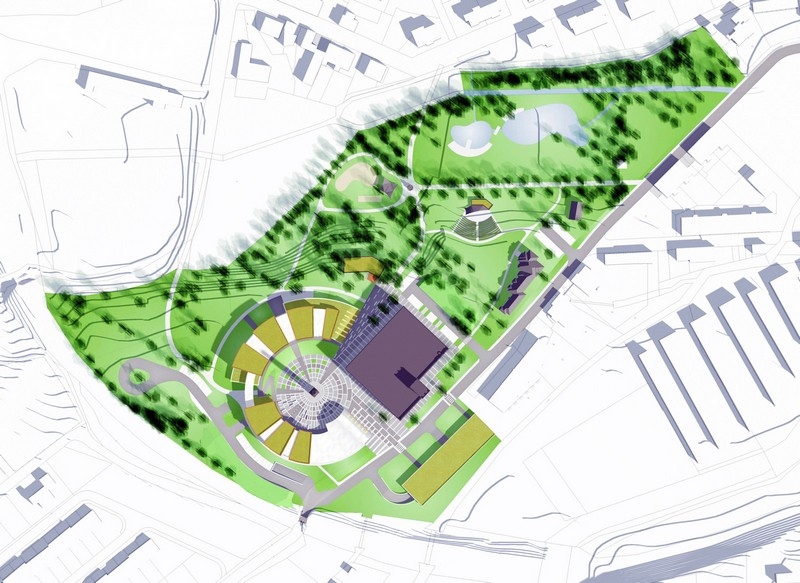 The creation of the campus near the international airport and the best Congress and exhibition center in the region – Expoforum – will make the south gate of our city more modern and innovative", – said Georgy Poltavchenko. The General Director of "START development" Sergey Khromov added that the development of the territory in the South is based on ongoing work with the Government of St. Petersburg and the Administration of Pushkin district.